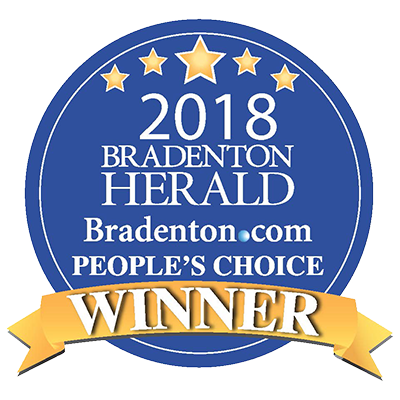 We are currently and have been in the past the proud recipient of the Bradenton Herald People Choice Award for both #1 Plumber and #1 Supply Store. Wyman Plumbing has been a true fixture in the plumbing industry for this community for many years. 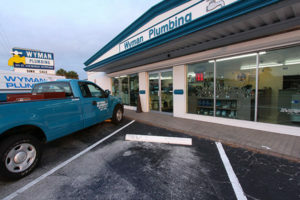 Philip L. Wyman took the small service shop his father started in 1924 and established one of the largest plumbing companies in the Bradenton area. Wyman Plumbing has been providing service and remodel for area commercial businesses, industrial, manufacturing as well as Hospital, Doctor and Dental offices. 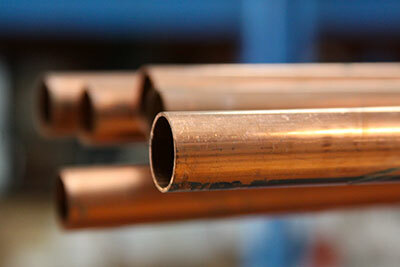 Wyman Plumbing has been providing service and remodel for area commercial businesses, industrial, manufacturing…. Not only does Wyman Plumbing provide you New Technology with Old-Fashioned Service, but we try to provide Old Fashioned Prices as well! Wyman Plumbing has been a true fixture in the plumbing industry for this community for many years. 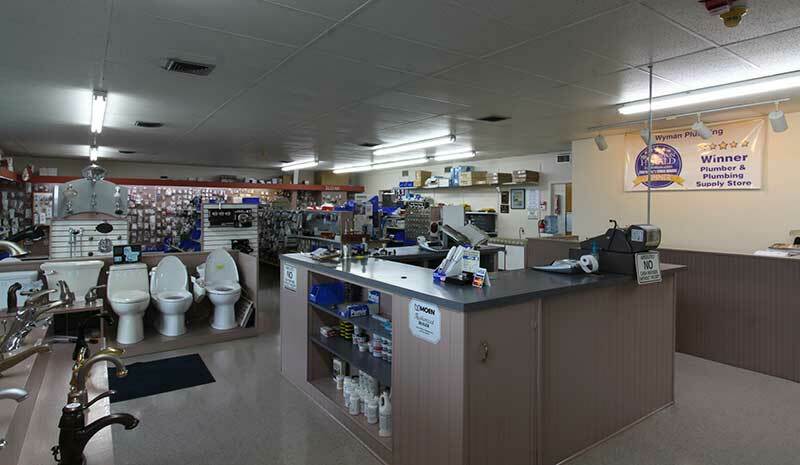 Philip L. Wyman took the small service shop his father started in 1924 and established one of the largest plumbing companies in the Bradenton area. His knowledge and love of the industry made him a great teacher and business man. After his retirement, the company joined with Wm F. McDonough Plumbing and Fire Sprinkler of Sarasota and Port Charlotte to provide all phases of plumbing and fire sprinkler needs from the Sunshine Skyway into Ft. Myers, offering knowledgeable, quality and dependable service to the southwest coast of Florida. 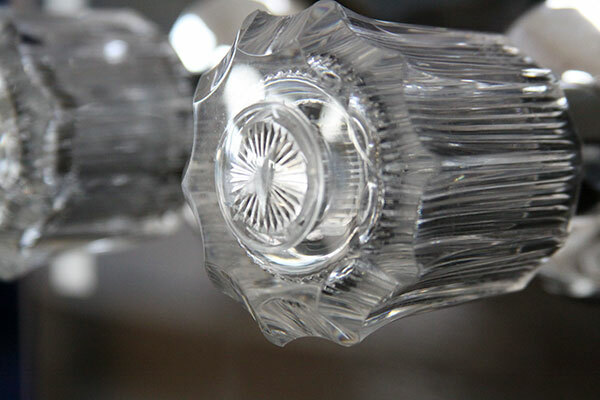 Wyman Plumbing also takes pride in the reputation it has built over the last 91 years. We are fully Insured, Licensed, Bonded, and a Drug Free Workplace so you can feel confident that the servicemen you are letting into your home take pride in providing you the kind of service your neighbors have come to expect. We have service technicians who have been with the company for over 20 years that have the knowledge and know-how to give you the best possible job in a timely manner. Our rates are based on your job and location, not from a book to enable us to keep your costs to a minimum.